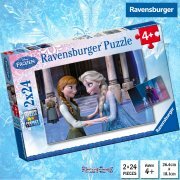 A big, beautiful jigsaw puzzle featuring 3 of your favourite Disney Princesses! Suitable for ages 5+, this full-colour jigsaw puzzle measures approx 35cm x 25cm and has 100 pieces. 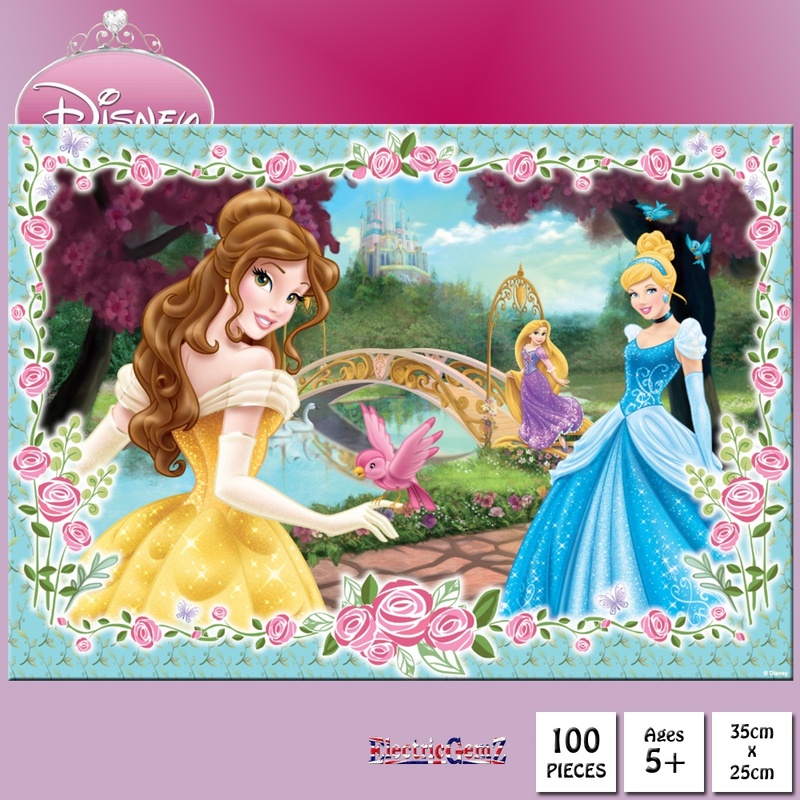 A big, beautiful jigsaw puzzle featuring 3 of your favourite Disney Princesses! 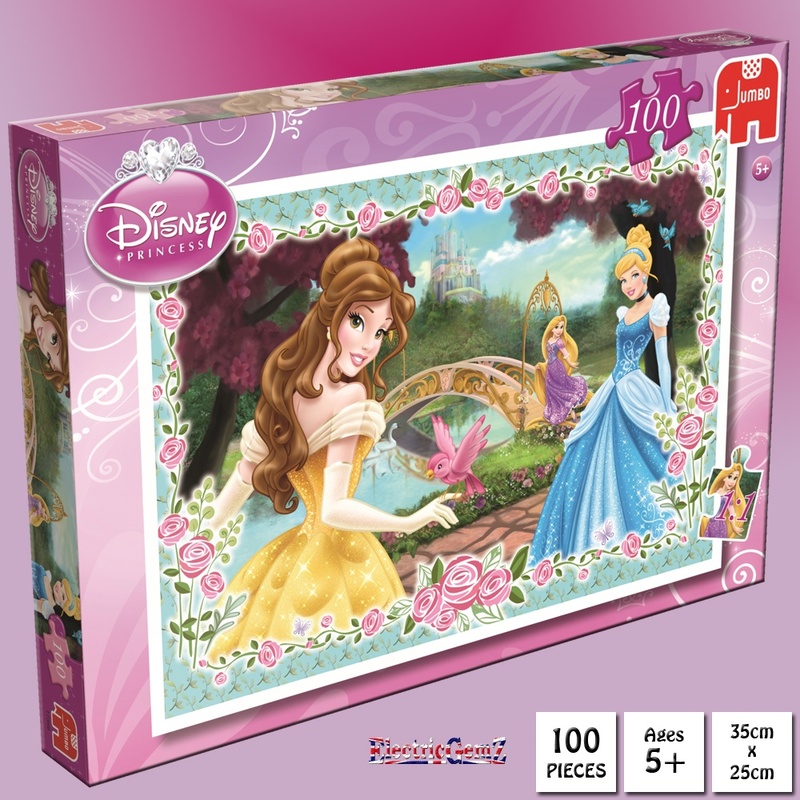 Suitable for ages 5+, this full-colour jigsaw puzzle measures approx 35cm x 25cm and has 100 pieces. We have a huge range at ElectricGemZ. 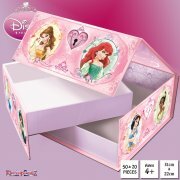 Search in the box above for Jigsaw or Disney Princess.